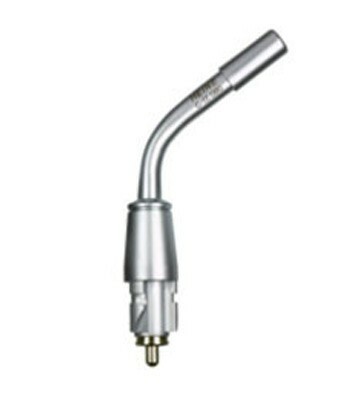 Heine 3.5v Finoff Transilluminator - Gold Coast Ophthalmic Instruments, Inc. The Heine 3.5V Finoff Transilluminator is used for scleral transillumination. This item does not include a handle and is available with a regular or twistlock connector. A 2.5V version is also available (see related products below).